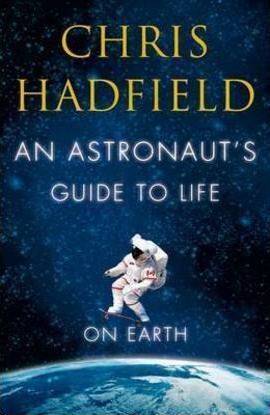 Colonel Chris Hadfield has spent decades training as an astronaut and has logged nearly 4,000 hours in space. During this time he has broken into a Space Station with a Swiss army knife, disposed of a live snake while piloting a plane, been temporarily blinded while clinging to the exterior of an orbiting spacecraft, and become a YouTube sensation with his performance of David Bowie's `Space Oddity' in space. The secret to Chris Hadfield's success - and survival - is an unconventional philosophy he learned at NASA: prepare for the worst - and enjoy every moment of it.